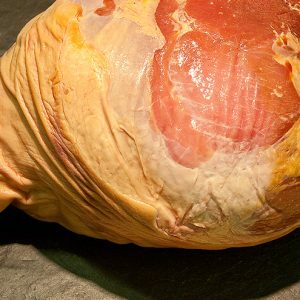 Mark a special occasion with a gammon joint to roast. 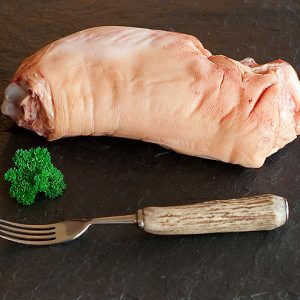 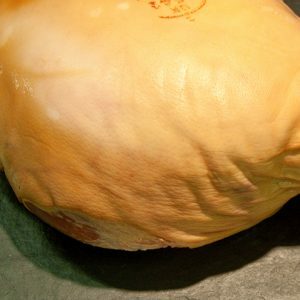 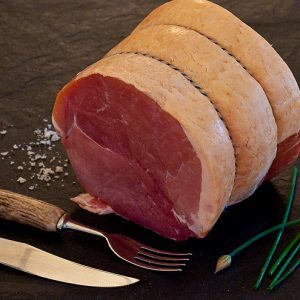 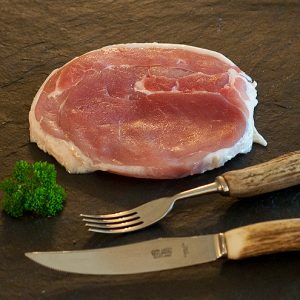 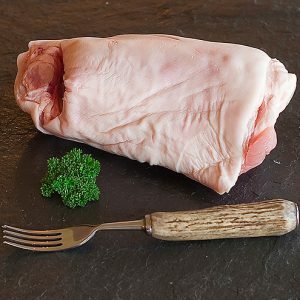 These gammons are made by curing the best of Scottish pork and are available on the bone or boned and rolled. 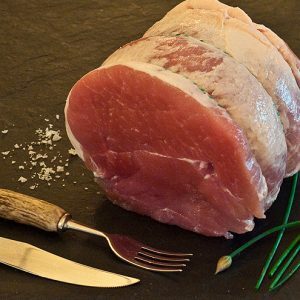 They are suitable for cooking either by roasting or boiling – our favourite is to cook it in coke before roasting it.